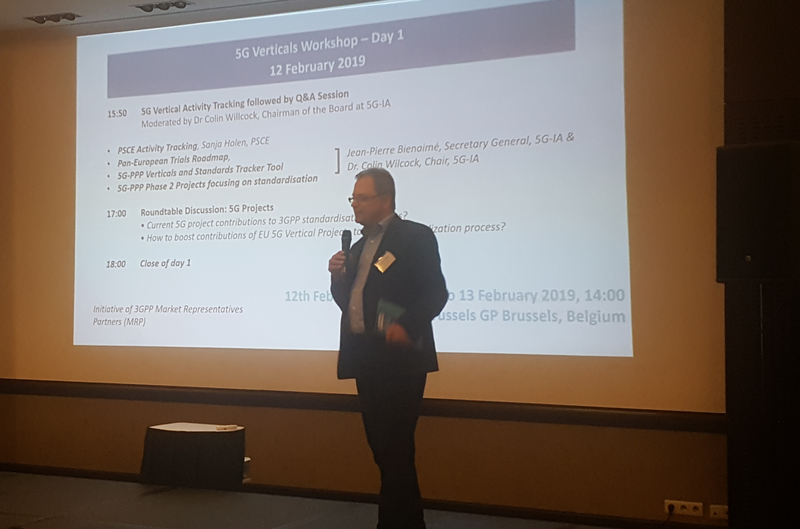 5G-VINNI participated to the 5G Vertical User Workshop, in Brussels, 12-13 February 2019. Some main topics of the workshop were the verticals requirements and how they engage in telecoms standardization. 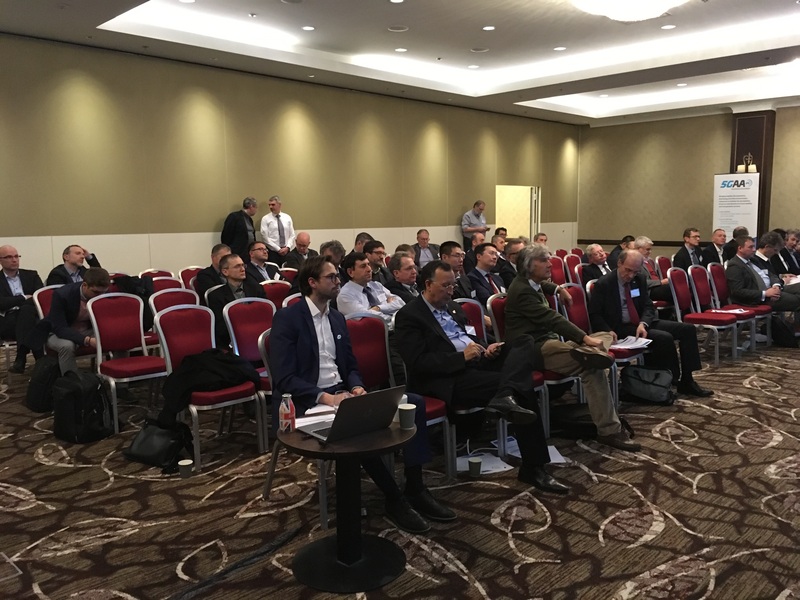 Anastasius Gavras, from Eurescom, presented the 5G-VINNI standardization related work. Hanne-Stine Hallingby, from Telenor, has also represented the project at the workshop. 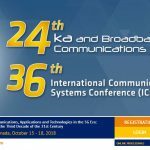 For the 5G-IA, Colin Willcock and Jean-Pierre Bienaimé represented the telecoms industry view and the large investment, together with the EC in developing 5G. 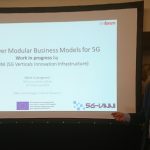 Representatives from several 5G PPP projects were present at the event.